To all Crew Supporters & Sponsors. Thanks to all for supporting & promoting the club, in it’s 21st year. 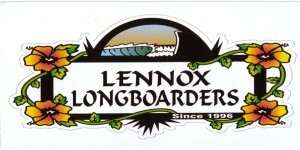 Again this year we ran the Lennox Longboard Classic in early August 2017, Thanks again to coordinators Grant Ryan & George Leslie. Thanks again to Daffy Chisholm. Head judge again appreciate it. Thanks to our Sponsors throughout the Year Special mention to Major MP Plumbing (Lennox Head) Major Classic Sponsor. Club Sponsors. Coastal Cafe, Lennox , Lennox Surf Shop & Amos Shapes. Ladies Champion – Eleanor Robertson. Best Junior Award – Nathan Mckenzie. 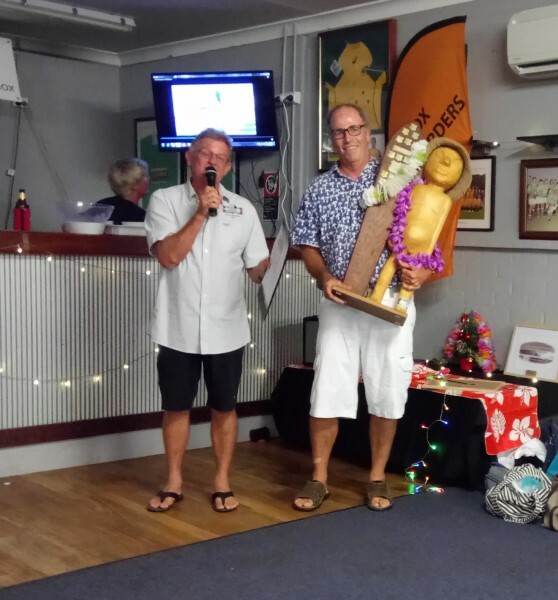 2ND Men’s – Terry Kay. Ladies 2nd – Meg Smith. Ladies Encouragement – Adele Purbrick. 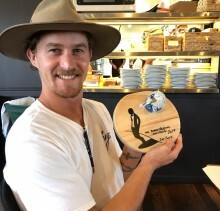 Men’s Rookie 2017 – Bevan Armstrong. 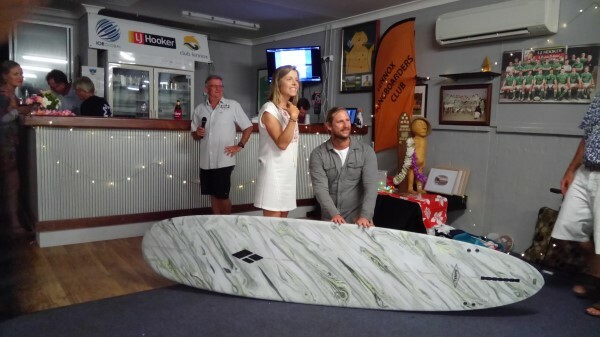 Ladies Rookie 2017 – Heather Reynolds. Club Sponsor of 2017 – Mobile Plumbing, Lennox Head. Our 2017 Sponsors With Thanks. 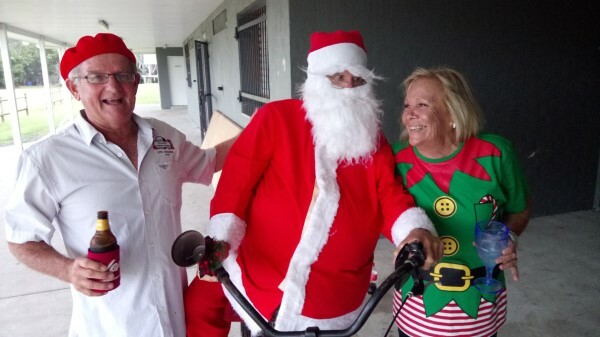 ​A very Merry Xmas & a Safe Festive Season to all from the club.